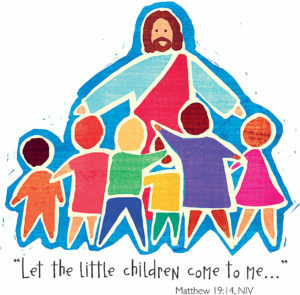 Sunday School for kids (grades K - 7th) is held on Sunday mornings at 9 a.m. Parents, please contact Carla at 610-821-5815 if your child is interested in joining! Please fill out and return this Sunday School registration form to register for the 2018-2019 school year. During Lent, we will read and discuss The Last Week: What the Gospels Really Teach about Jesus’ Final Days in Jerusalem. Written by Marcus J. Borg and John Dominic Crossan, this book will take us deeply into the meaning of Jesus’ life, death, and resurrection. We will meet on alternate Mondays – March 11 and 25 and April 8 and 22. 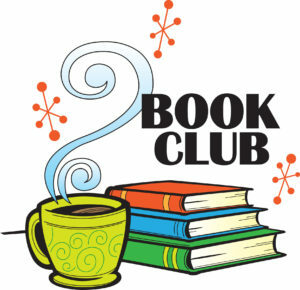 Please speak to Pastor Judy or Karen Griffith if you would like to participate so we can order the books. Confirmation is open to anyone 13 years old or entering 8th grade. 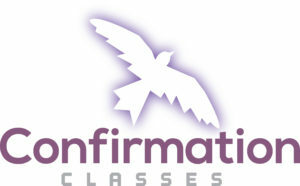 Classes generally run during the school year, culminating on Pentecost Sunday for the rite of Confirmation. Confirmands contribute to the life of the church by participating in worship services as readers, ushers, and greeters. We read Way to Live as our study book for confirmation.